On a recent trip to town Maxx decided he was too hot to wear his jacket so he took it off and handed it to me to carry, this is a regular occurrence. If it’s hot he will take it off and give it to someone else to carry. On this occasion I did ask him to carry it but apparently his arms were tired, hmm! Well the clever people over at Miioon have found a fantastic solution to this age old problem. They have created a jacket that turns into a very cool rucksack! So cool that children won’t let adults carry it, they will want to carry it themselves – result! 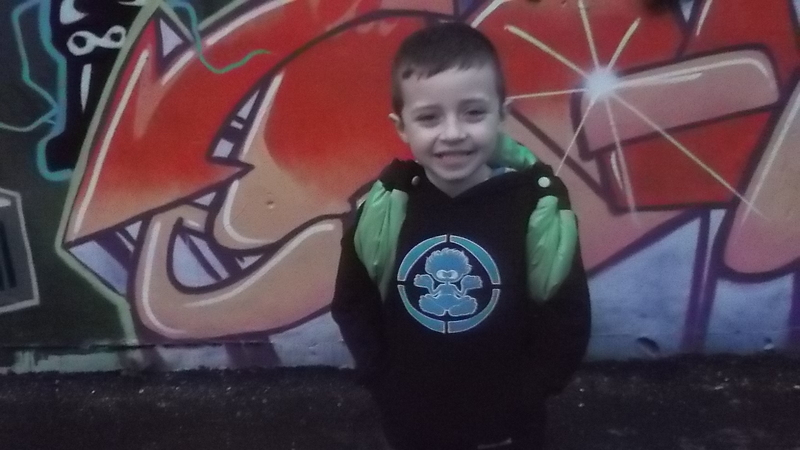 You can personalise the Ruckjack to suit your child. It is a simple and fun process that children can get involved with too. 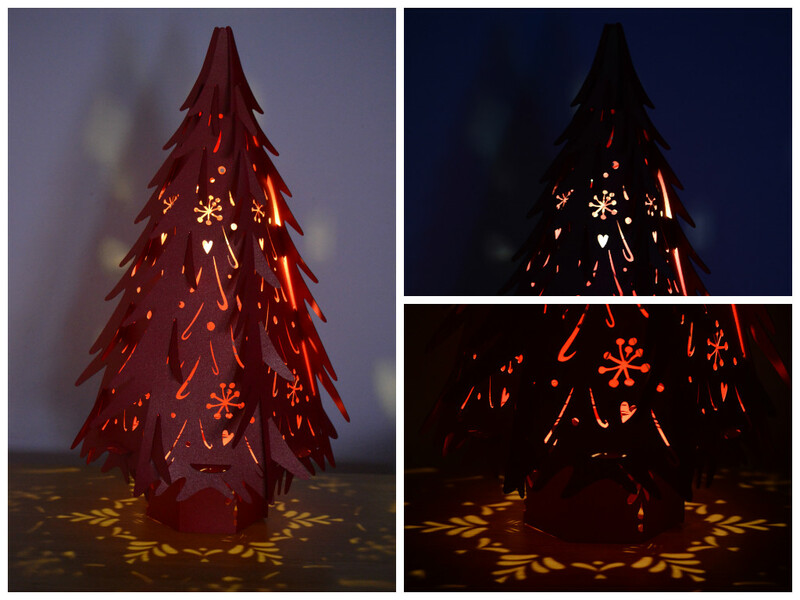 The fact children can be involved with designing the product makes it that little bit more special. The Miioon website is easy to use and navigate so children can take control and create their own product. The first step in creating your Ruckjack is to go to the Miioon website and select the Ruckjack. You will be given a choice of 3 designs, Animaru, Moshi Monsters or Teenage Mutant Ninja Turtles. After you have chosen the design you will be able to preview how it will look on the jacket and rucksack. You can add extras items during the design process, for example when creating a Teenage Mutant Ninja Turtle Ruckjack you can add combat gear toys that make a sound, you can also add Oonits to the zips – these items are at an additional cost. When the jacket arrived I was impressed by how nice it looked and the quality, I wasn’t sure they could make a nice looking jacket and rucksack in one, but they have. 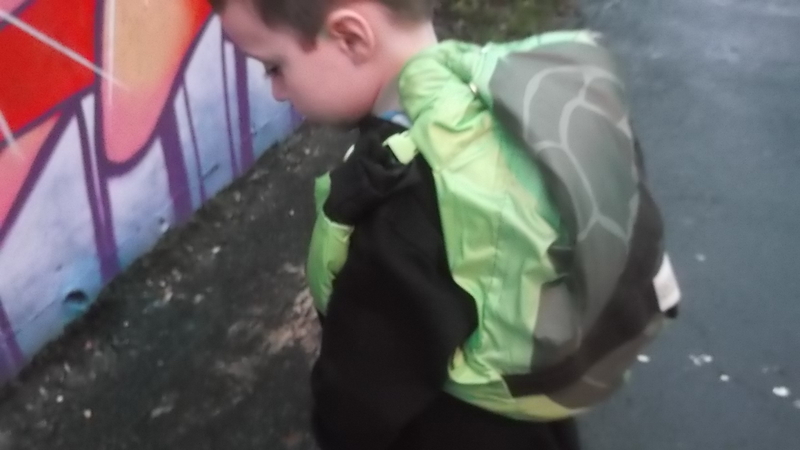 We received the Teenage Mutant Ninja Turtles jacket which is mainly black in colour but has a lovely vibrant green colour on it too which makes it stand out. 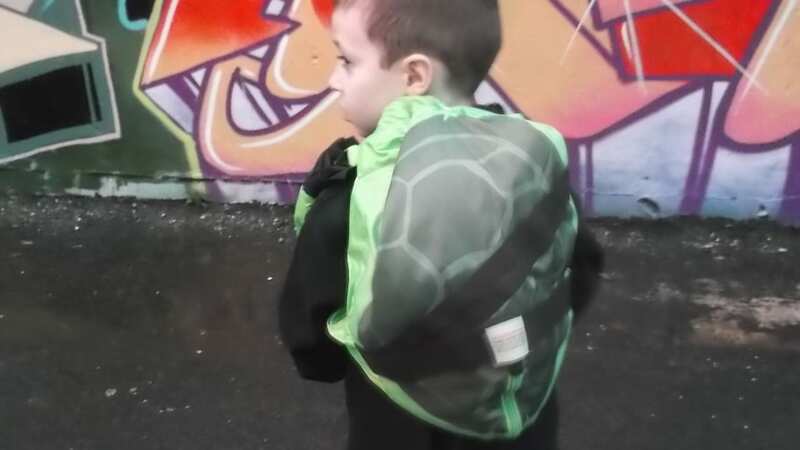 The jacket is also reversible so if Maxx fancies being a Ninja Turtle for the day he can. The Ruckjack comes with an instruction booklet that tells you how to turn the jacket into a rucksack. I had a quick search online and also found a very helpful video tutorial. The process is actually very simple. If you want to see just how easy it is take a look at the video below. The Ruckjack is perfect for taking on days out, holidays or for going on adventures! The Jacket is lightweight but warm, includes a hood which will keep kids dry and is suitable for any weather or time of year. 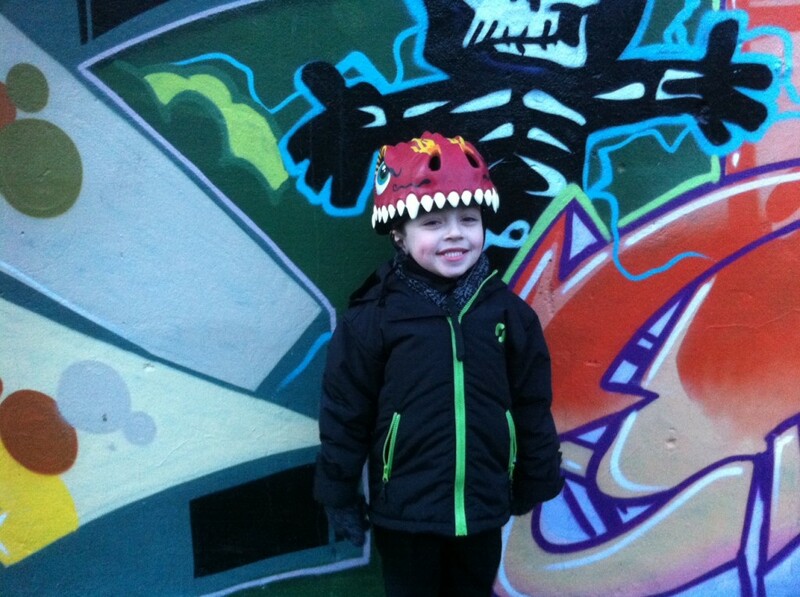 The jacket really is amazing, so much thought has gone into the product which is why children and adults love it. During the warmer spring-summer months the hood can be tucked away and the underarm vents stop little ones overheating. For the autumn-winter months the jacket has a thinsulate layer, velcro cuffs, it is also water-resistant which means little ones are kept warm and dry while still looking super cool. The jacket is also machine washable so you don’t have to hand washing it when it inevitably gets dirty. Ruckjacks are available from age 3 up to 12. You can purchase a Ruckjack from Miioon for £29.99 plus postage. As well as the fantastic Ruckjack you can also customise pyjama bottoms, t-shirts and swoopercapes on the website. If you are looking for a fun Christmas gift then a Miioon gift card could be the perfect solution. Would I recommend the Ruckjack from Miioon? Yes, I would highly recommend the product it is fun, practical and a product that will be used time and time again. Handy item, as the weather can change so quickly.